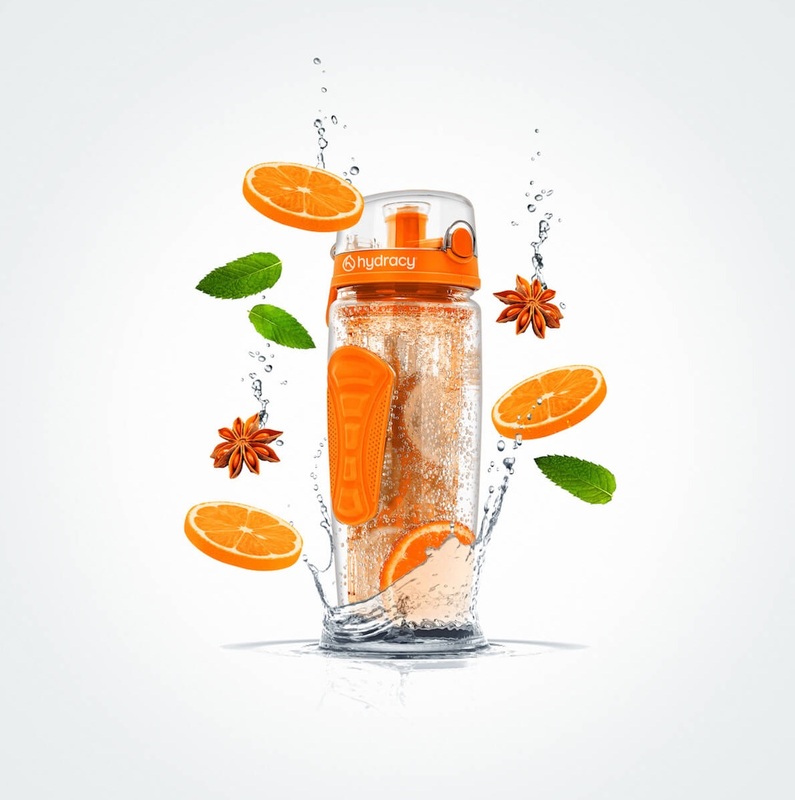 “Infuse Fruit” started as a simple logo to endorse a transactional business of buying and reselling non-exclusive fruit infuser water bottles. As the business grew, the company realized the opportunity of investing in its differentiation as a company by evolving its purpose. 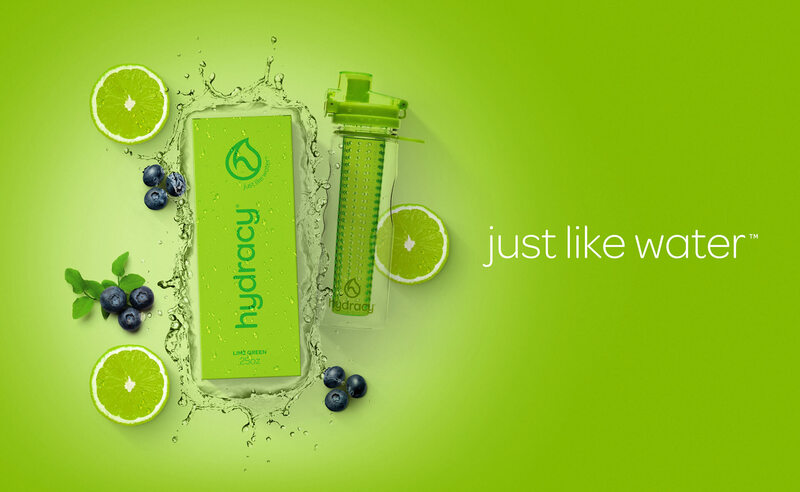 We created Hydracy to pave the way for this new ambition of becoming more than a product label and becoming an inspiration for everyone who seeks new, alternative ways to be and stay hydrated. 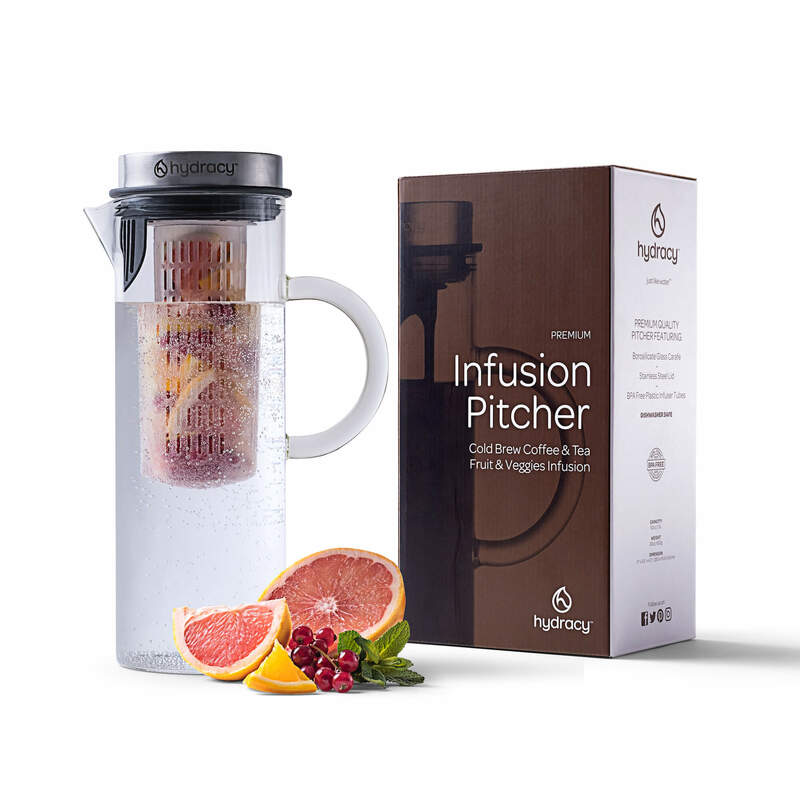 “Infuse Fruit” was a brand that started a business selling fruit infuser water bottles through Amazon’s regional marketplaces. 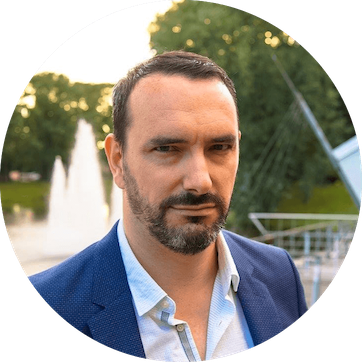 As the business grew, this name and logo showed to be highly limited as it narrowed the company’s ambition to be more than a mere transactional brand to endorse non-exclusive products. 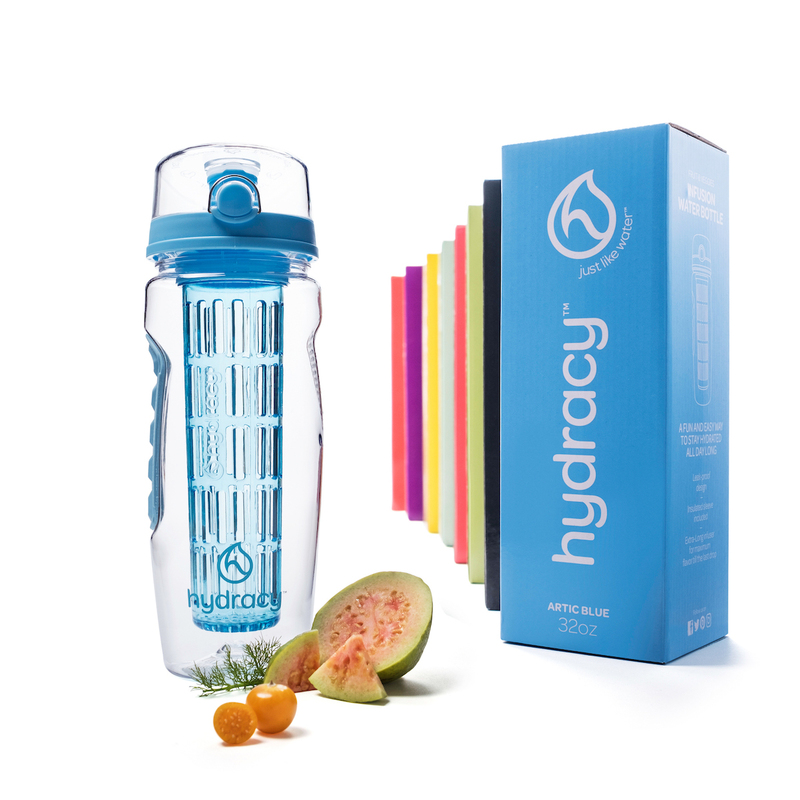 They needed a brand to pave the way for their vision of creating a brand with the purpose of bringing fun and joy to the way we hydrate. And “Infuse Fruit” didn’t fit in that vision. 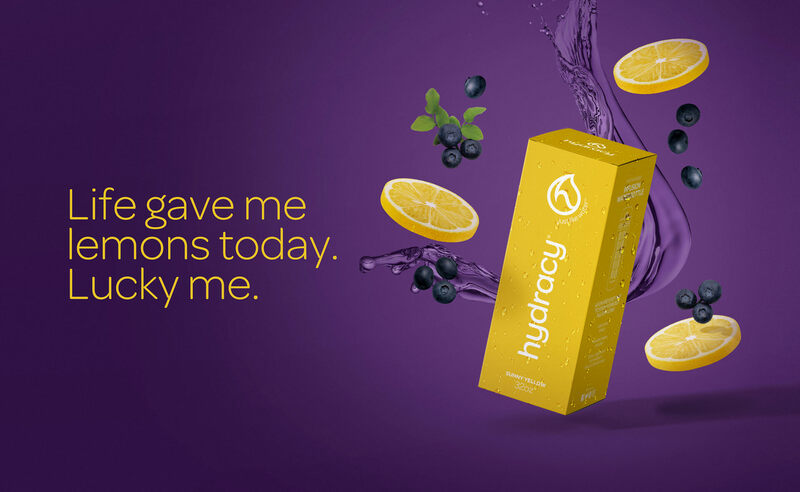 Unlike “Infuse Fruit,” which was strictly product-driven, Hydracy’s name was strategically made to enable a much deeper and meaningful brand narrative focused on the importance of hydration as an everyday challenge. 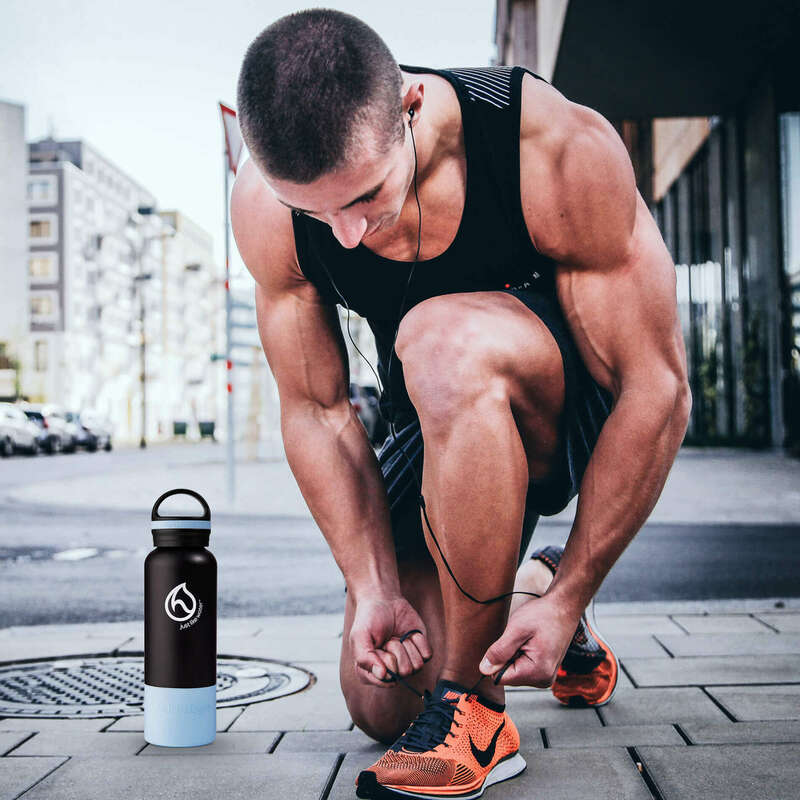 This wider conceptual approach can, thus, set a more relevant brand position in which every new product idea will be designed to fulfill its main purpose and ultimate mission: Present alternative healthy ways to turn hydration into a fun and positive daily routine. 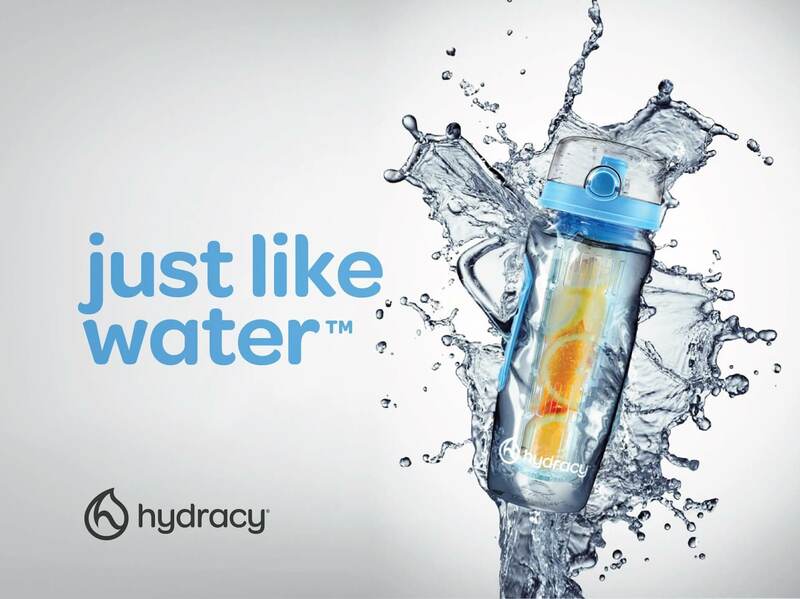 Simple and clear: Just like water™. We believe water is an essential element of life. Drinking regularly enough of it, is one of the foundation to enjoy the vibrant life you deserve. 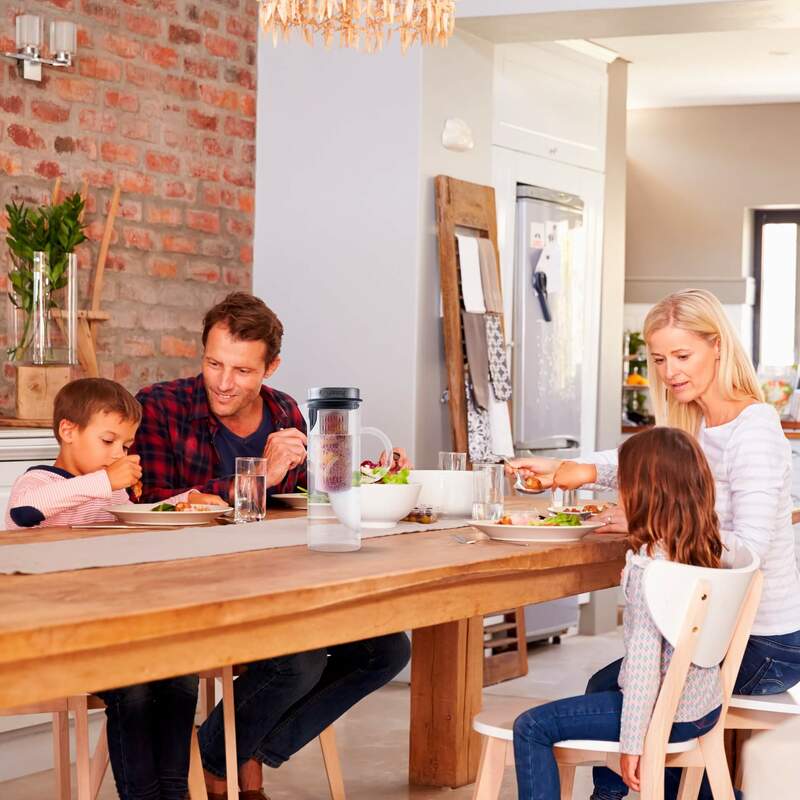 We also know that adopting healthy hydration habits is not always easy to achieve: sometimes because of a busy lifestyle you may easily forget to drink…or simply maybe drinking water isn’t really your thing! We get it, we have been there, and we have made our mission to help you tackle those challenges. 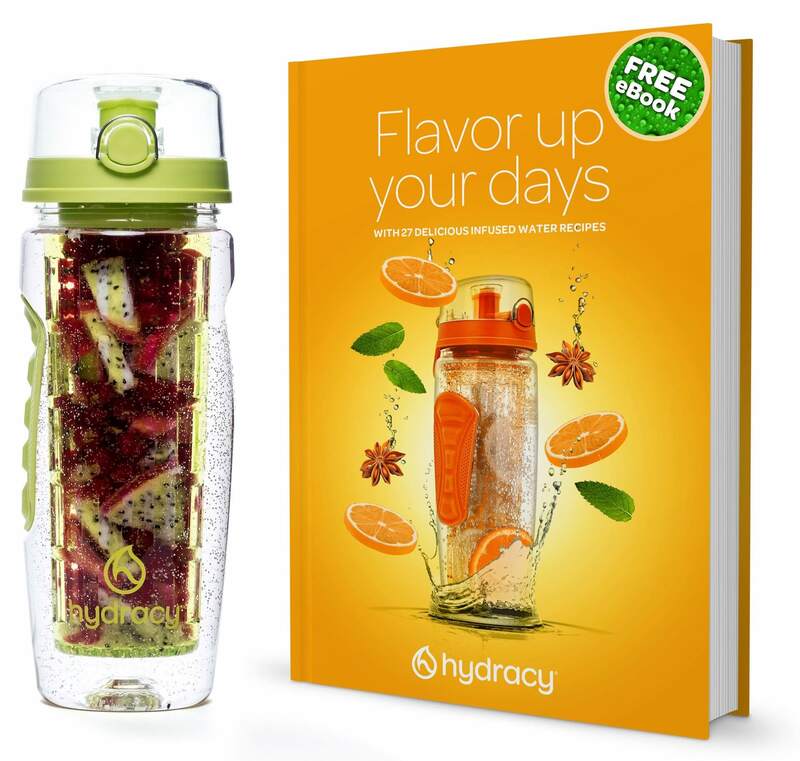 At Hydracy®, we are focused on providing new positive ways to make healthy hydration a more pleasant and engaging experience, at the center of everyone’s daily routine. 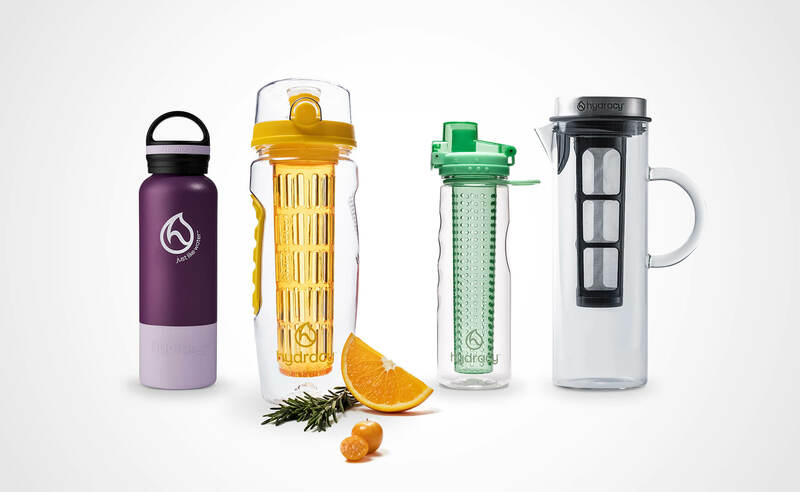 With our selection of infuser and thermal water bottles, we’ll add flavor and fun to your drinks all day long. This is our mission and it couldn’t be any clearer than this. 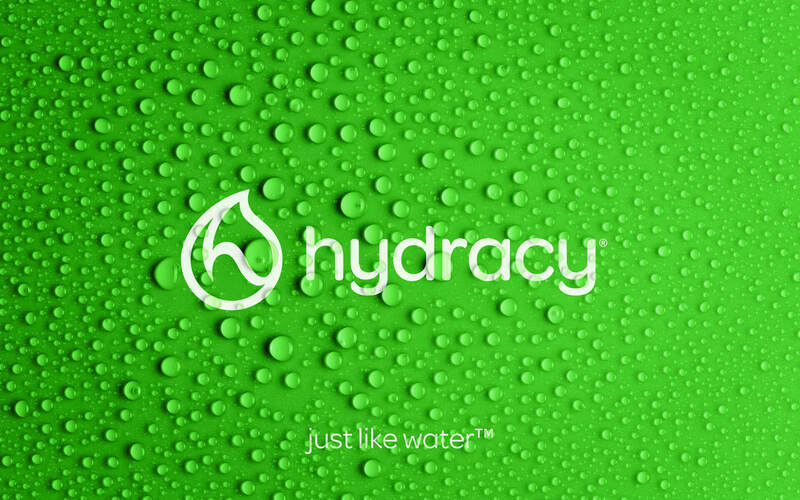 Simple, intuitive, and immediately recognizable, the Hydracy logo shows a single drop of water, embodying hydration and life balance, key concepts that should underlie Hydracy’s whole brand ethos. This water drop also holds an elegantly handwritten “h” monogram inside, a detail that strengthens the exclusive dimension of this brand identity. 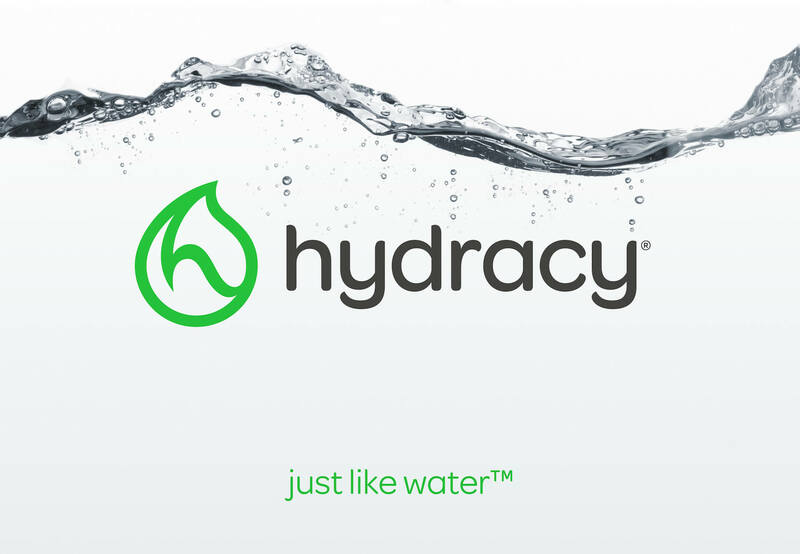 Hydracy’s brand awareness depends on how consumers will recognize and associate it with its products. 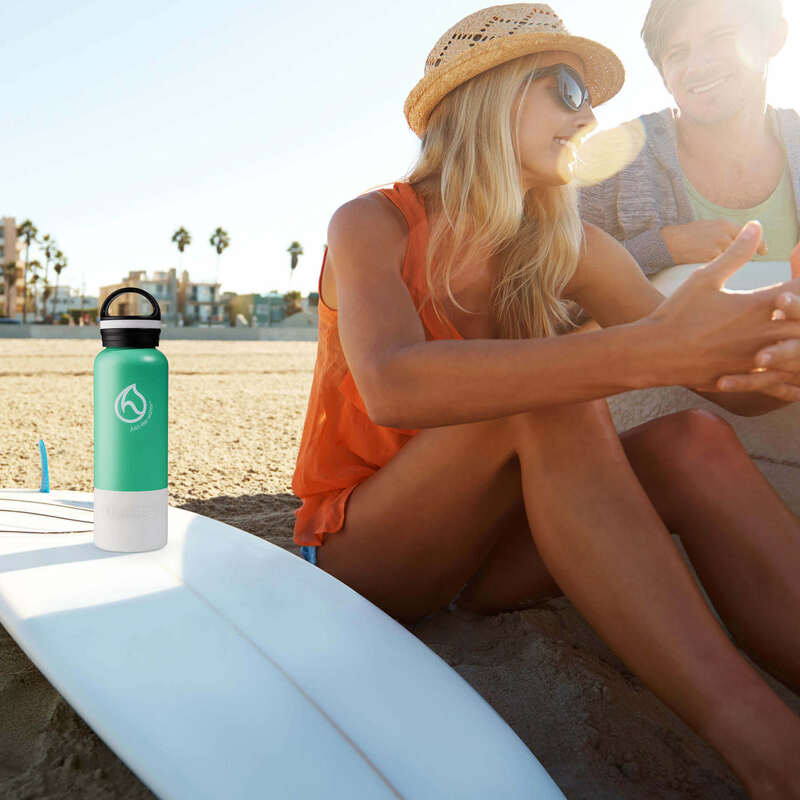 Since the brand sells non-exclusive products, a strong and consistent brand presence turned out to be key to ensuring its differentiation among its competitors across its product segments (fruit infusers, insulated bottles, and premium pitchers). 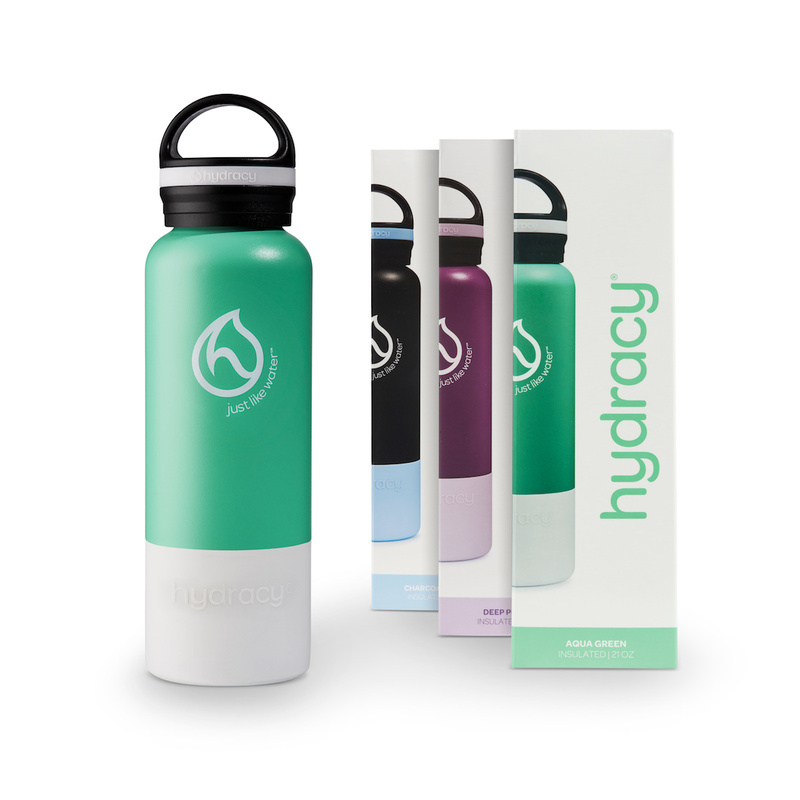 Although Hydracy products are sold exclusively online, we believe the way they get to the consumers’ hands is part of the experience and has a significant impact on the brand’s perceived value. That’s why we invested a lot of effort into designing its packaging. For the fruit infuser bottles, we focused on the fresh, fun, and exclusive color range that makes them stand out from their competitors. 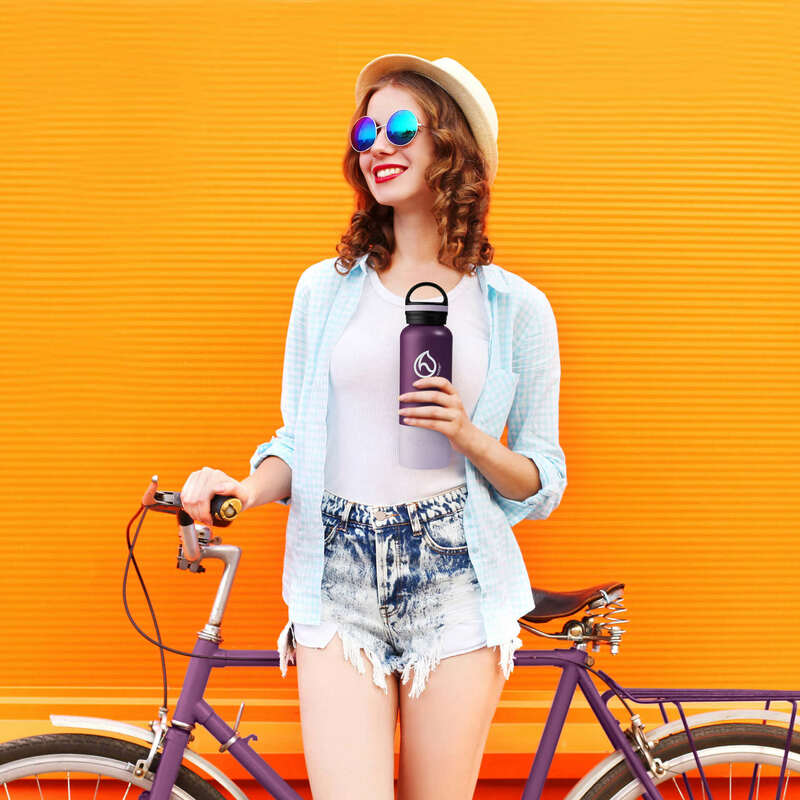 For the insulated bottles and the pitcher, we took a photographic approach, taking advantage of the products’ silhouettes in a clean and sophisticated aesthetic. 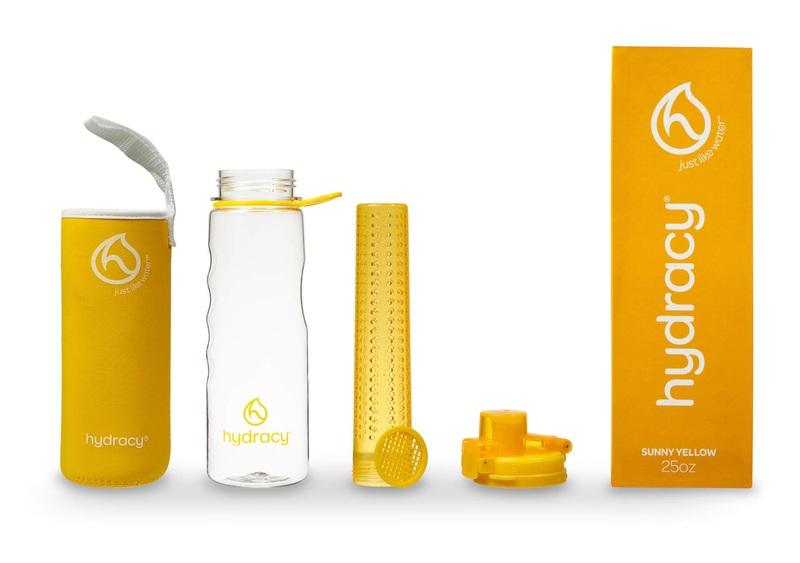 Being two different packaging concepts, they consistently evoke the main Hydracy visual equities and thus reinforce brand awareness. 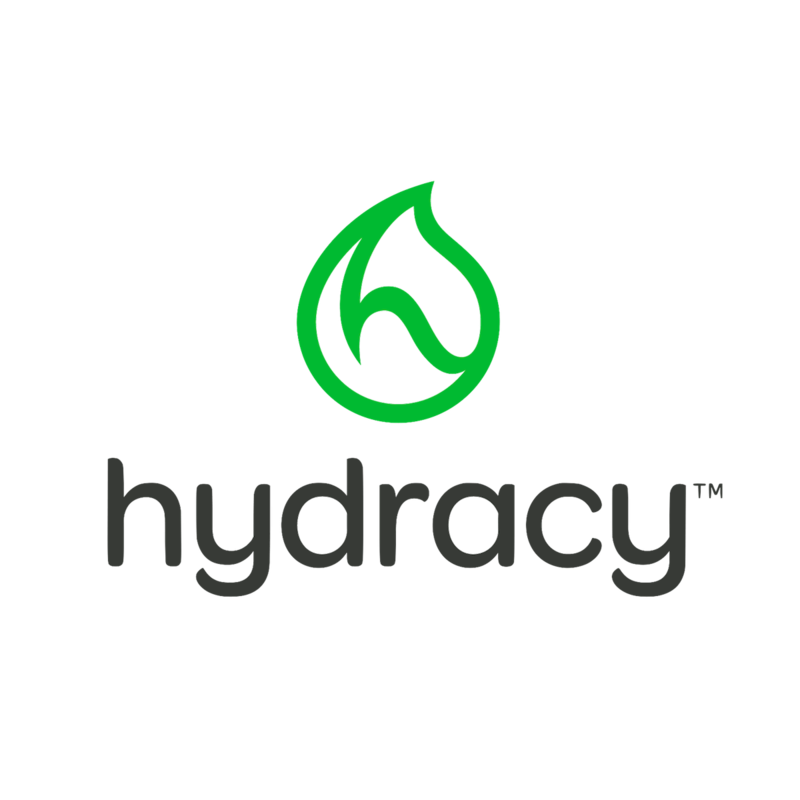 Hydracy communication was made to reflect the different consumption contexts in which the products are meant to be used. Thus, its imagery seeks this purpose by clearly illustrating these moments in a vibrant, positive, and original way.